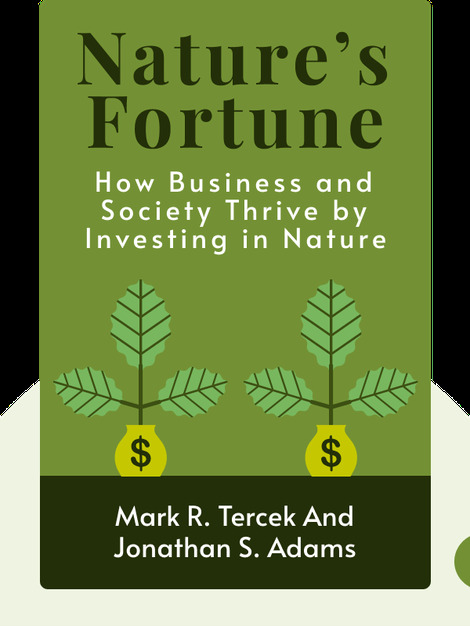 Nature’s Fortune (2013) challenges our views on economic development and the environment. 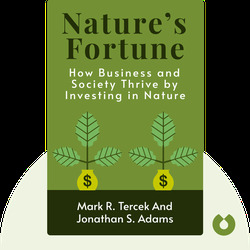 Drawing on research about the ways we work with and against nature, nature lover and former investment banker Mark Tercek presents a compelling case for investment in green infrastructure, and shows us how economic growth and conservation can benefit each other. Mark Tercek is CEO of The Nature Conservancy, an American charitable environmental organization. Prior to this, he was a managing director and partner at Goldman Sachs. Jonathan Adams is a conservation biologist, author of The Future of the Wild and co-author of The Myth of Wild Africa.